Letv is ready to enter the U.S. market! 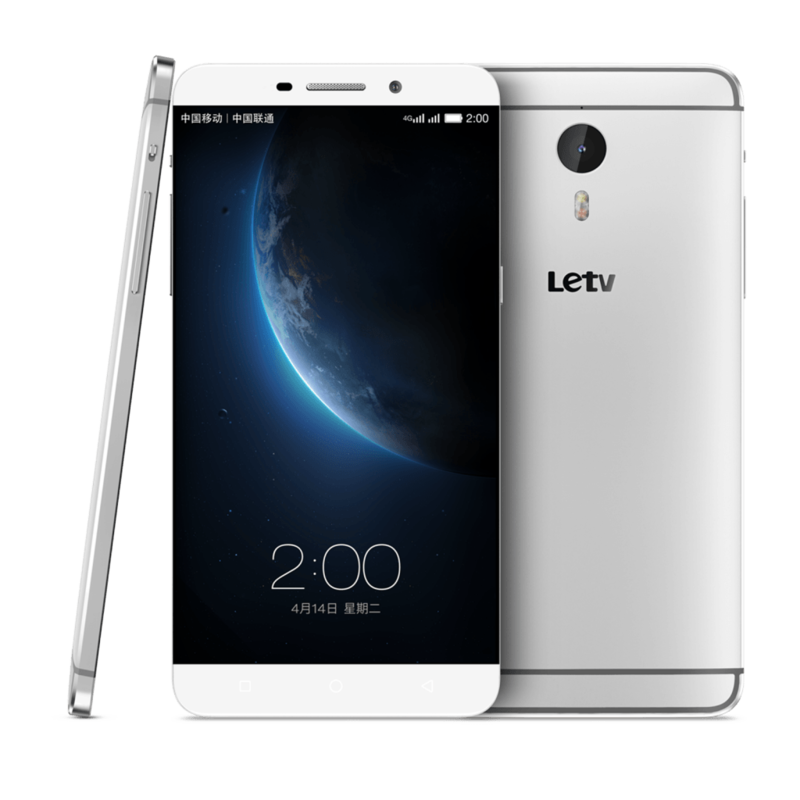 You are here: GeekSays Technology News » General » Letv is ready to enter the U.S. market! Letv is a relatively new brand, but they’re preparing to attack the U.S. market, with a smartphone and smart TV, after settling their headquarters in Redwood City, according to PC Mag. Of course, it’s the smartphone we’re very interested in, as the first images with the Letv Le Superphone were made available today, as the handset made its debut in China. Also, it marked a premiere: it’s the first smartphone to use a USB-C connection, seen initially at Apple’a latest laptop. Another interesting aspect is that Letv’s smartphone will use the company’s own operating system, well-known in China for offering access to a big library of high-quality streaming content. Still, according to JD Howard, the company’s general manager of International Mobile Business, will automatically imply building a whole new ecosystem for the U.S. market. When it comes to specs, the Letv is powered by a Qualcomm Snapdragon 810 chipset, alongside 4 GB of RAM, 3000 mAh battery, while on the back, we can find an impressive 21 MP sensor. As for the design, well, things get a but interesting, as the phone is standing out of the crows with an almost bezel-less display, described as being superior to a lot of its direct competitors. Also, take a look at the back of the phone. Anything familiar over there? Maybe those stripes? At a first look, the Letv Le Superphone is definitely an impressive device, so we’re looking forward to seeing how it will be received by the U.S. market.